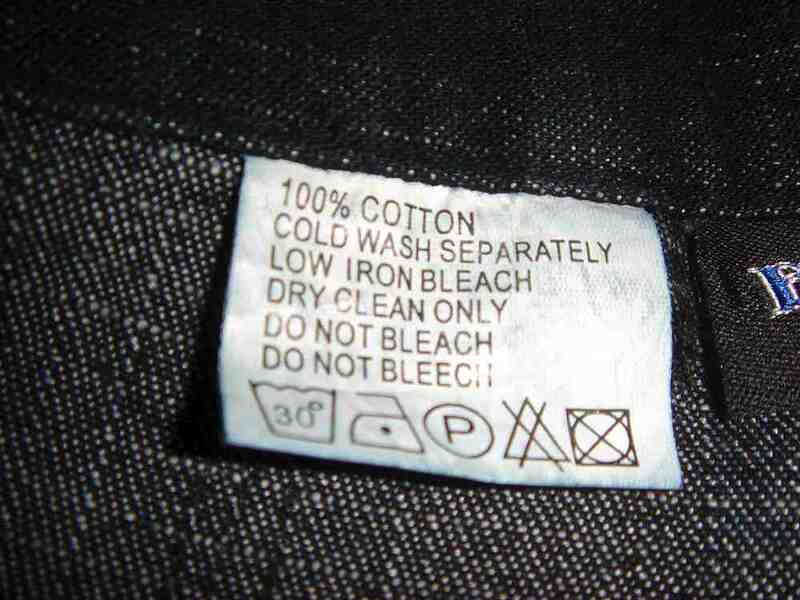 Give Black Tie Cleaners-Old Bridge a try and step up to the area's most experienced and professional dry cleaner. Our cleaning services are available for most materials. 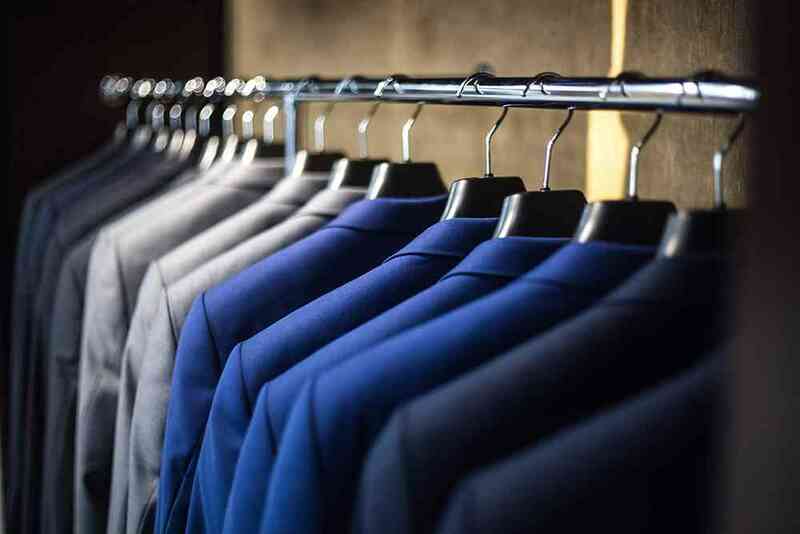 Dependable and consistent, there's a reason why Parlin's dry cleaning answer. We're strategically located to make your drop-off and pick-up as simple as possible.